If you interact with any form of social media, you probably have seen and heard constant memes and discussion around “Bandersnatch”. 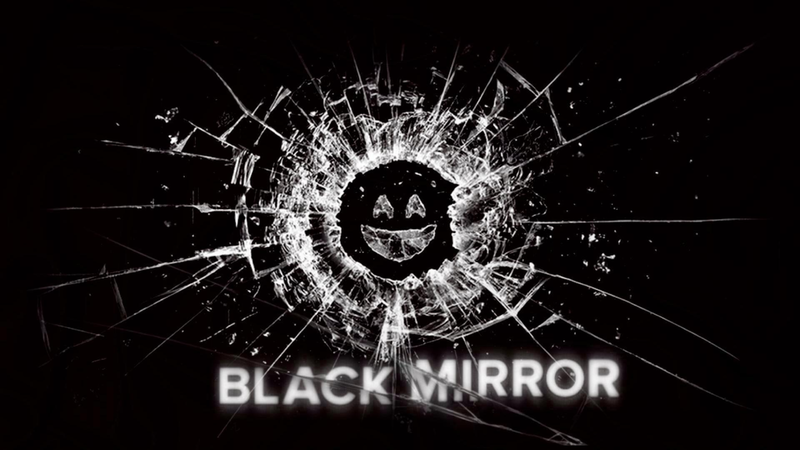 The fifth season of Black Mirror - comprised of one episode called Bandersnatch - gives viewers a good idea as to what to expect in storytelling and TV. It is a choose-your-own-adventure format. 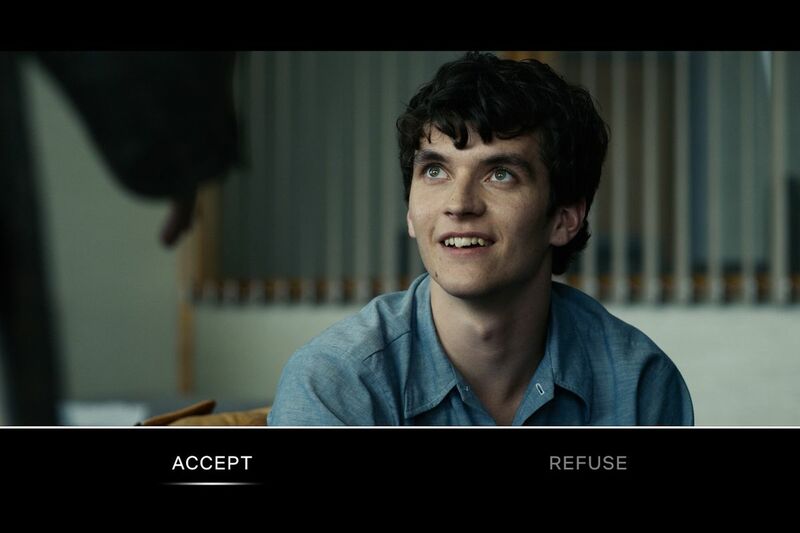 Here’s how it works: Any time the main character, Stefan, arrives at a point in the story where he must make a choice, the viewer is brought into the story and tasked with picking from two options in a certain amount of time before Netflix’s algorithm chooses for us. Stefan’s fate is in our hands, literally, as we must use the mouse/trackpad or remote to make the decision. There are said to be 5 endings and 1 trillion story combos. Similar to Industry 4.0 disrupting the manufacturing industry, visual and interactive storytelling is just the start to disruption of the traditional media experience, and Netflix sees this value. Netflix creates an immersive and seamless experience for its users, which is what we all look for in our products and services. Netflix is disrupting the TV/movie industry by creating interactive experiences for its end-users - through its use of visuals. This is what B2C and B2B organizations should be doing, not only to stay competitive but to survive. Similar to Netflix, Atlatl Software is disrupting the manufacturing industry by allowing consumers to exploit the power of Visual Configuration in order to create the most streamlined and seamless experience possible. This is necessary in order to survive. Disruption is happening now in every industry. If your company has not taken steps toward disrupting your industry, you must start now!